Resolume Arena 6.1.2 – A live video performances tool and a media server. 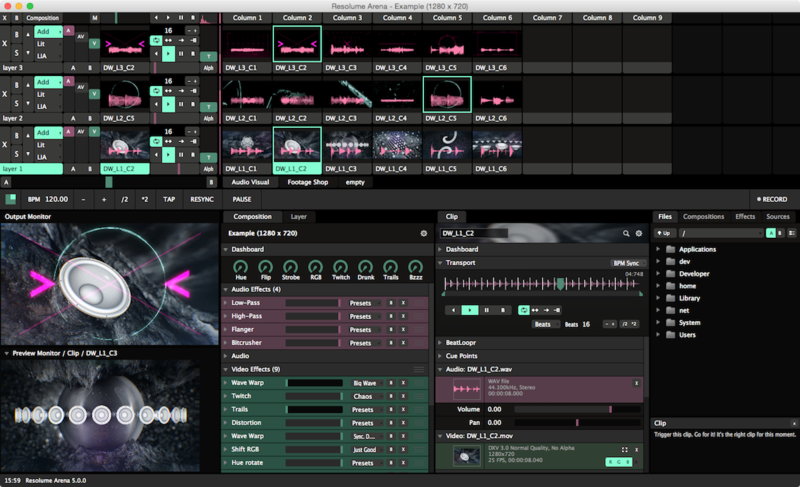 Next story Resolume Avenue 6.1.2 – An instrument for VJs, AV performers and video artists. Previous story WindowSwitcher 0.37 – Quickly switch between open windows. Macgo Blu-ray Player 2.10.11.1767 – Blu-ray Player. Super Video Enhancer 1.0.69 – Video editor.